Home ⎢Do whales like jazz? 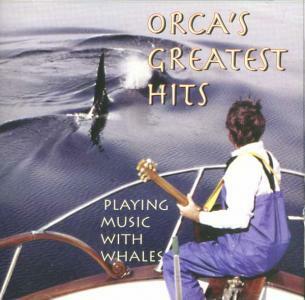 Jazz guitarist Jim Nollman improvises with dolphins, humpback whales and sea lions off the coast of Vancouver Island. As Jim Nollman played his guitar over a seven-hour period, a small group of dolphins gathered around the boat for the duration. Humpback whales circled farther away, and some sea lions came close at times and then retreated, back and forth, over the day. Interspecies was started in 1978, to grant artists the same access to wilderness and wild animals that is usually reserved for field biologists. Their goal and belief is that science is not the only approach to understanding nature. 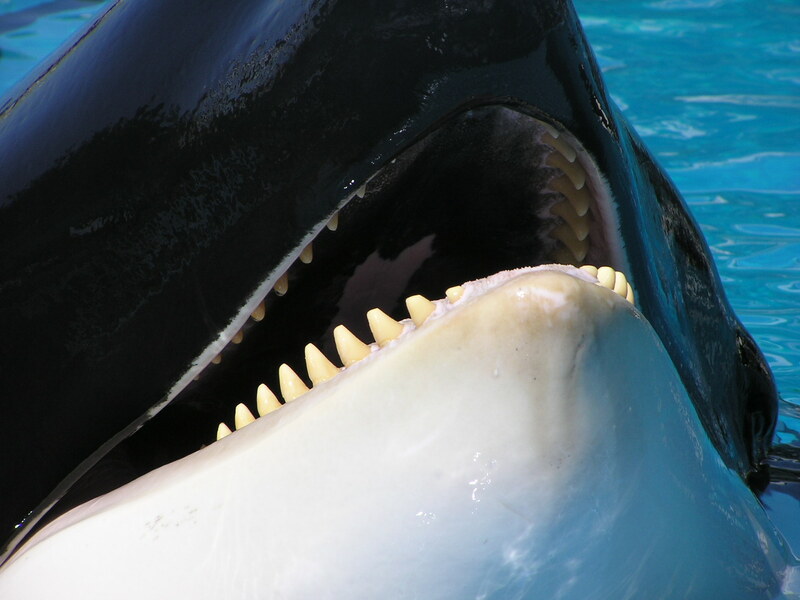 During the 1980s, Interspecies sponsored over 100 musicians to attempt communication with orcas off western Canada. This six-minute audio excerpt showcases a dramatic interaction that ebbed and flowed over an entire day's time in September of 2001. The Pacific white-sided dolphins you hear crackling, clicking, stretching, and whistling were members of a pod of up to 300 animals gathered off the northern tip of Vancouver Island. The guitarist is Jim Nollman, working on the research vessel, Shelmar operated by videographer Bob Wood. The dolphins were accompanied by three humpback whales, as well as a band of Stellar sea lions that occasionally drew close to listen to the interaction.